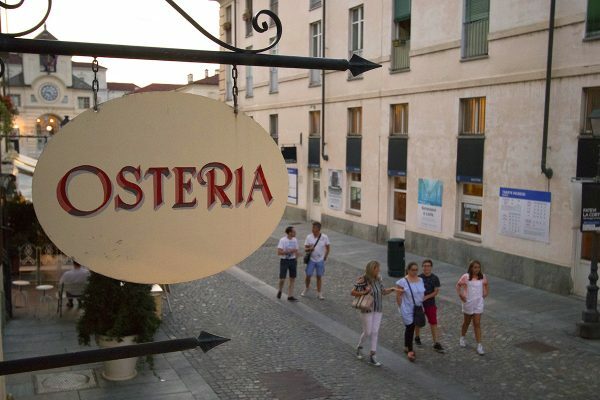 Want to eat in Venaria but do not know choose from the endless options exist along Via Mensa? 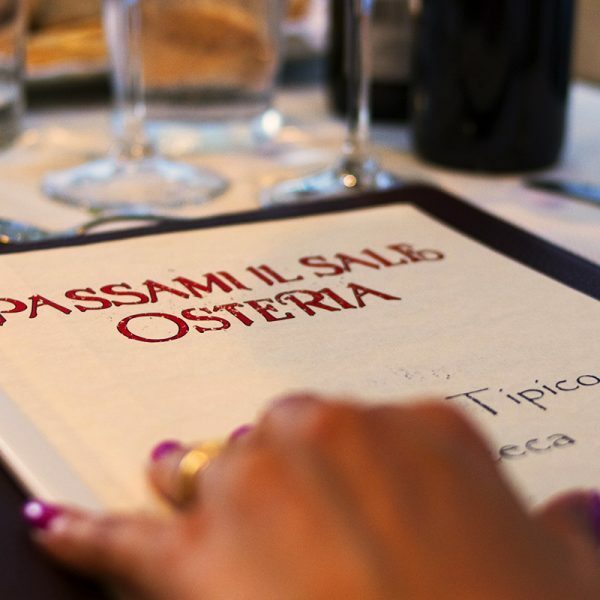 The Osteria Passami Il Sale is definitely what you are looking for! 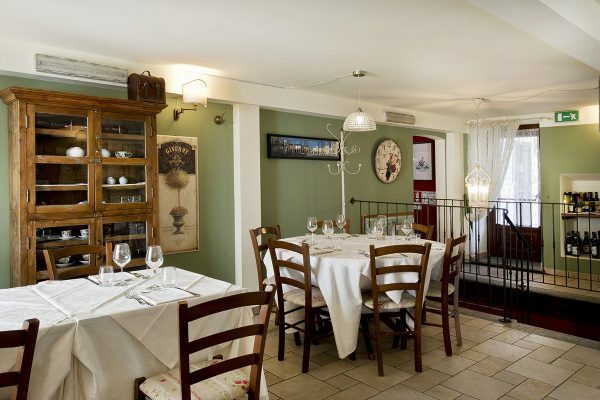 An eighteenth century building that after a major restoration occurs in every detail from the house and Maria Pino masters. 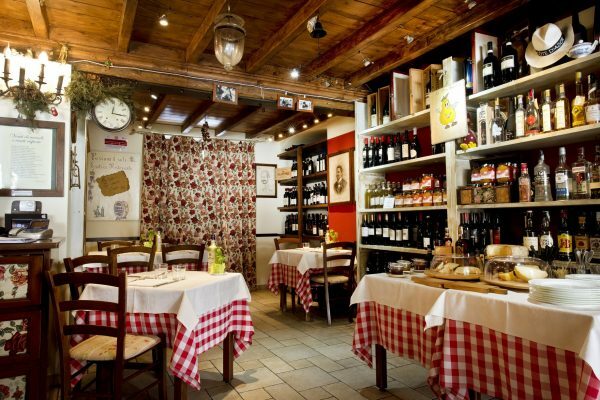 On the ground floor space draws imaginary classic osteria: beams and wooden tables, brick counter recovered and chairs straw … An informal and rustic setting in which to enjoy excellent dishes even outside the canonical hours of lunch and dinner. 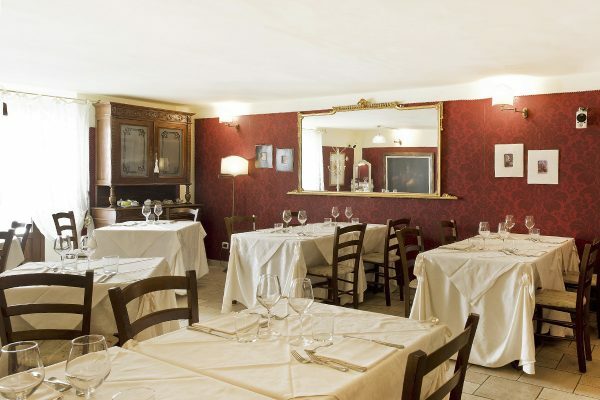 Eating in our restaurant You can also visit the Regional Park of the Herd and inside the Borgo Castello. 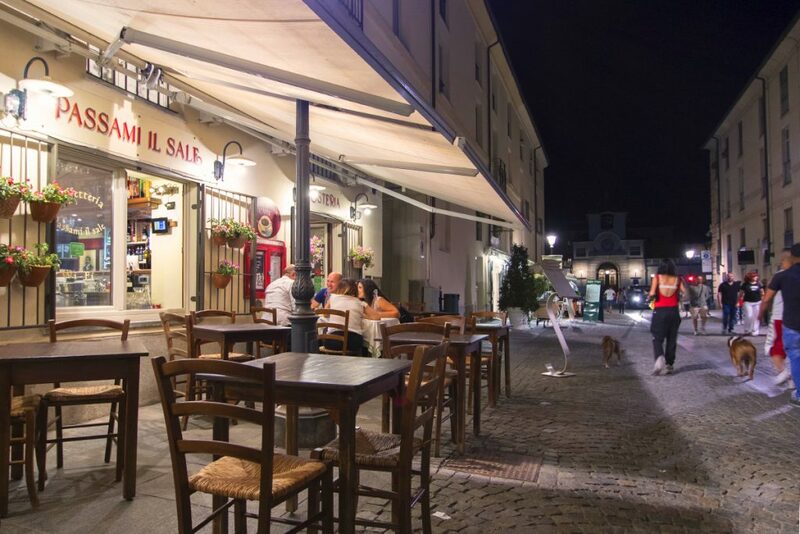 But also the contemporary art galleries Res Publica and Punto618, the cultural center inQubatore Qulturale, the Library Tancredi Milone and Supercinema. 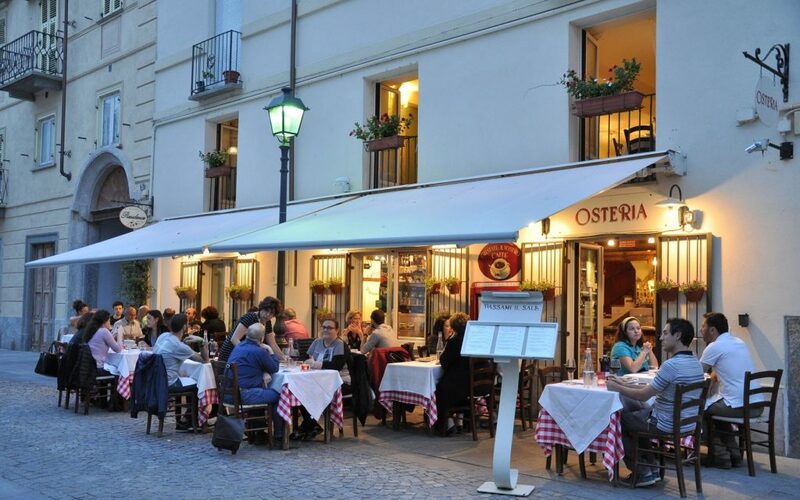 The Osteria Passami Il Sale is within 3 km of Juventus Stadium and of Teatro Concordia.